With Belvedere Villa Next Door you get exactly what you read about. 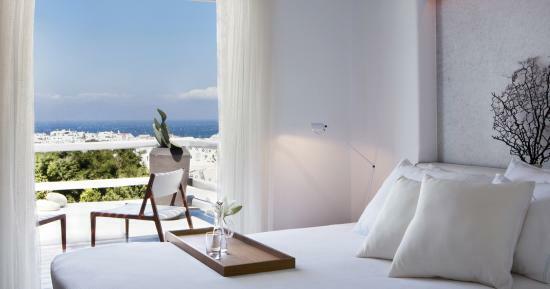 A luxurious and stylish Villa right next to the Belvedere Hotel main complex. 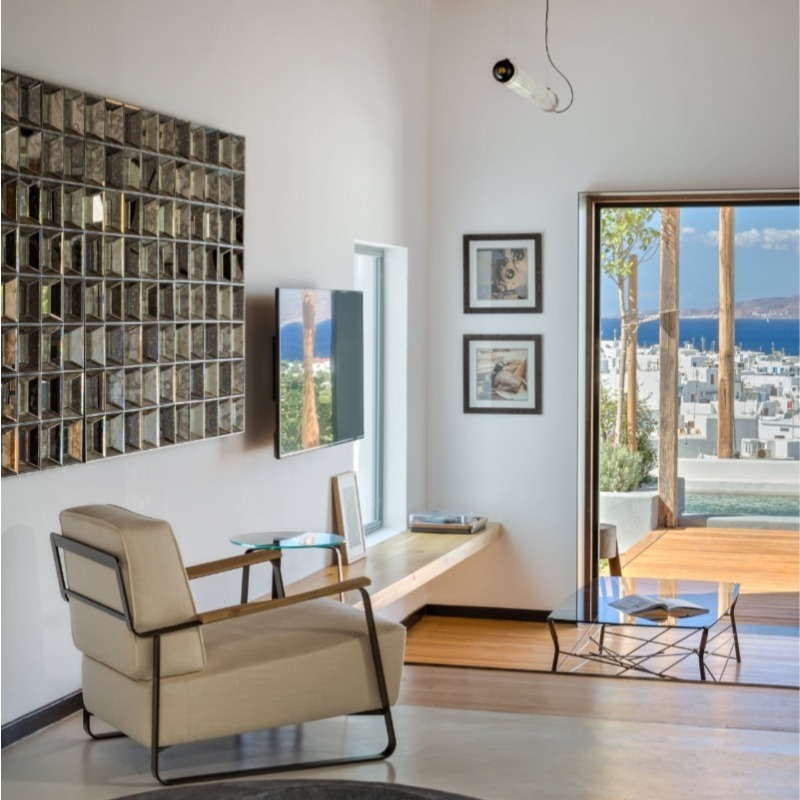 With ample space (344m2 interior space), gorgeous outdoor spaces for lounging and sophisticated design, makes a wonderful home base for discerning travellers. Belvedere Villa Next Door comes as a unit but can be also booked separately as 3 residential units. 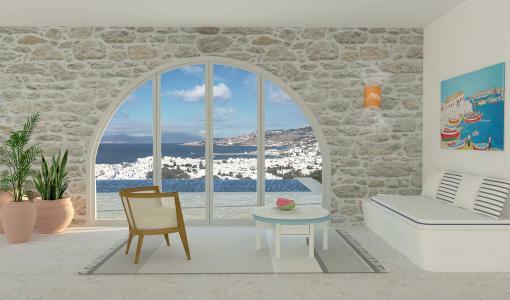 This stylish property offers breathtaking views of Aegean Sea and Mykonos town. 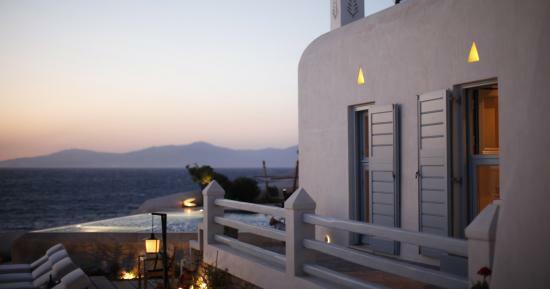 You can relax at your private pool or have your breakfast facing the famous Windmills. 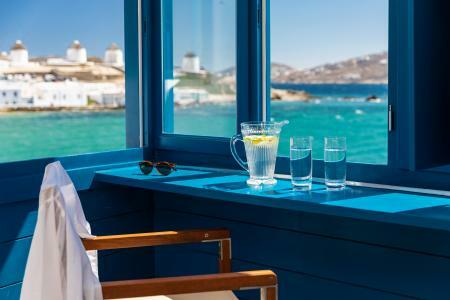 The next minute you can walk to Mykonos town center and walk through the busy and famous town alleys. Close to the island’s action and amenities, yet feeling in a world of its own, the Belvedere Villa Next Door creates a charming villa home for families or large groups.